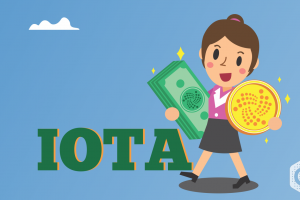 IOTA (MIOTA) is a distributed ledger that is aimed to record and execute transactions between machines relying on the Internet of Things. IOTA uses a Decentralised Acyclic Graph (DAG) instead of the blockchain. It is a non-profit foundation that has partnered with globally renowned companies like Bosch and Volkswagen. IOTA has the aim to be the standard mode of the transaction between devices that are connected to the internet. It is also aimed to enable micropayment transactions between these devices. 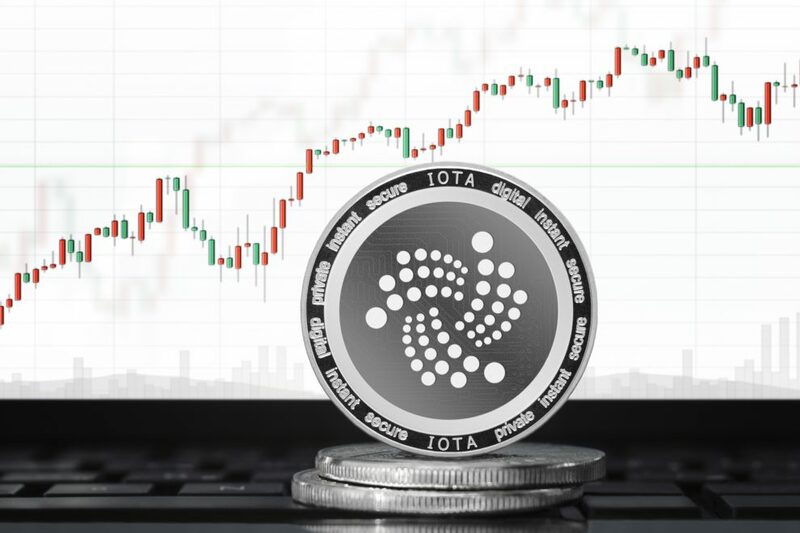 At present, IOTA is getting traded at USD 0.296818 (UTC time 06:33). 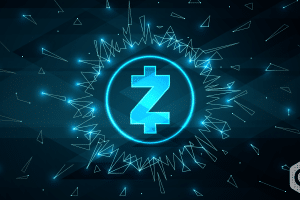 Based on its market cap, it is the 14th largest cryptocurrency with a market cap of USD 825,013,432 and with a circulating supply of 2,779,530,283 MIOTA. The above chart shows that the current price of IOTA is 0.297106 USD or 0.00007511 BTC (UTC time 06:35). 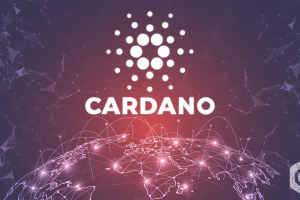 Its current market cap is getting traded at 825,816,345 USD with 12,953,082 USD as its 24h volume. The same chart shows that approx. 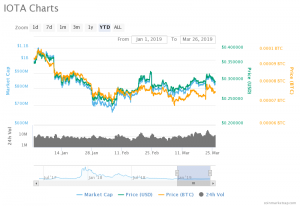 One month earlier, IOTA had a trading value of 0.324785 USD. So, in this period, the value of IOTA has been deterred by -8.52%. As per Mega Crypto prediction, IOTA ought to reach $1.13 by the end of 2019, $2.37 in 2020 and $4.88 in 2023. Their predictions are quite a pessimist. According to Trading Beasts, IOTA is predicted to reach a minimum of $7.06 and a maximum of $10.38 in 2020. 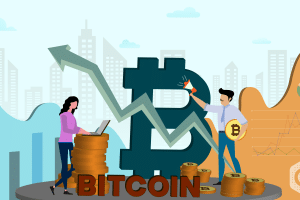 Crypto Ground predicted that it could reach to $5.627 by 2023. IOTA has already launched a new update called IOTA Area codes. It is also making eminent partnerships with global business giants. IOTA has much potential to reach high if the market condition improves in the upcoming days. 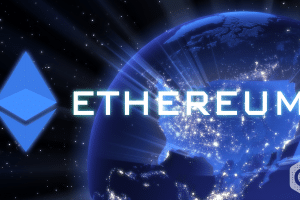 IOTA is a potential cryptocurrency, and with its significant updates and partnerships, it can upraise its value in the future. 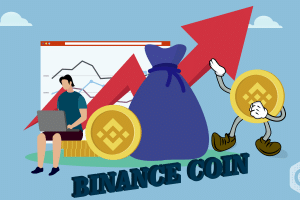 Due to increasing crypto volatility, the investors must wait for the right time to splurge in this crypto.